Sifu David Goldstein started his kung fu training with Northern Dragon, Lung Jop Pai Kung Fu in 1987 under Sifu Rex McCoy. 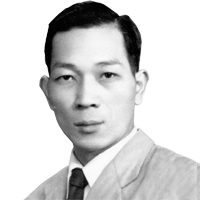 In 1998 he began training in his chosen art – Hung Ga Kung Fu under a senior disciple and adopted son of Grandmaster Yee Chee Wai, Master Pedro Cepero Yee. 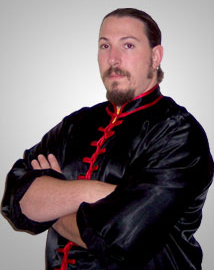 Sifu Goldstein is a Yup Sut Disciple of Master Pedro Yee and a fifth generation from Wong Fei Hung. He has competed in regional and national tournaments where he has placed in both forms and fighting. 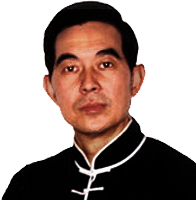 Sifu Goldstein has also demonstrated weapons forms, hand forms and fighting at various regional demonstrations and during New York's Chinatown New Years celebrations. At present he assists in teaching at the Clifton, NJ branch and is teaching in Harmony, Southern Warren County, New Jersey. 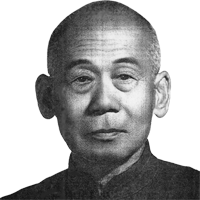 Sifu Goldstein may be contacted for group, private and semi-private lessons.